Includes: the simple order function, the price comparison function and the calculation function. What do I need for my signature dish (in Austria this would be a Schnitzel)? necta offers the recipe collection – all-encompassing and available on all work stations, as a base for all calculations. Of course you can collect your own recipes (including the calculation of all used ingredients) and your own photos. This ensures that your guests can enjoy your consistently good quality – even if your chef happens to be sick and you had to bring in someone else to take over. Your Schnitzel will taste just as deliciously as it did last week. You are ready and have all your data available for when the tax office, the owner, your boss … wants to check your books. Don’t roll the dice to calculate your prices. Know your costs. After the intial cost calculation of the expected revenue and the fixed costs, necta will inform you whether or not your company works cost-efficiently and if budgets are being met. For the exact calculation of food, beverages and menues all you need to do is to enter the desired sale-prices. Necta knows your material usage and your margins and can calculate the contribution margin. Necta adds your desired contribution margin to your production costs.  In case of a change of prices of your suppliers, a change in consumer behaviour or a change of supplier necta automatically re-calculates your menues. necta will warn you automatically if your desired contribution margin is not met or your planned budget is exceeded. In case of events (like weddings, parties etc. ), necta allows you to calculate all possible costs (additional staff, decoration etc.) so you can make an offer. Integrated nutrition information alalysis calculates the nutritional information for each one of your recipes and also for complete menues and states the amount of fat, protein and carbohydrates. In addition to that allergenes as well as ingredients that have to be seperately declared are stated and the relevant HACCP guidelines are displayed. The extended version of the nutritional information analysis is based on data from BLS (Deutscher Bundeslebensmittelschlüssel) and nutritional recommedations of DGE (Deutsche Gesellschaft für Ernährung). BLS encompasses 12.000 types of food with 138 different types of information regarding nutrition and ingredients (food composition data). DGE offers recommendations regarding nutrition and goals for all the different groups of people (e.g. children), the so-called nutritional information groups. Based on this data necta offers information regarding the actual amounts of ingredients of a certain type of food or menue and compares these with the recommendations of DGE. It also shows the deviation of this comparison. Of course it is possible to create your own recommendations for certain groups – for example for athletes or people with certain illnesses (e.g. diabetes). That way you can meet their individual needs. Where are the strawberries that the bride desperately wanted? necta will support you all the way – from the creation of your shopping lists to the actual purchasing and delivery processes. necta will give you information on all the article data of your suppliers. All up-to-date article data of your suppliers (incl. type of packaging, and pricing information) will be exchanged on a daily basis. This offers you a complete overview of prices and you can put together your orders based on up-to-date information of all your suppliers. On top of that every time you order, necta saves your preferences (That you typically like to order strawberries from supplier X.) 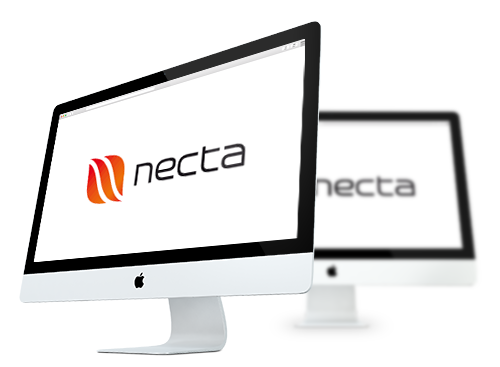 and next time you order, necta will automatically suggest your preferred supplier. With necta you find all prices and sales promotions of your suppliers at your fingerstips. Necta will make suggestions when a similar article can be sourced at a lower price from a different supplier – look for the red exclamation mark ! You will also be informed of future sales promotions – suppliers work closely with necta so you will be able to make the best decisions for your company. Under ‚Top or Flop‘ you can instantly see your margins and revenues. Be in the know. At any time. There is nothing worse than not knowing if your signature dish (your Schnitzel!) is actually making money or not. Would you like to know more about necta-light?